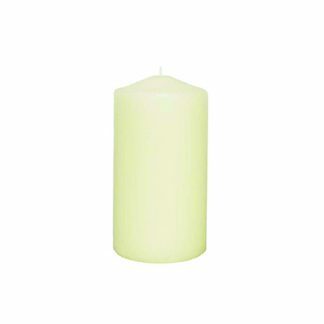 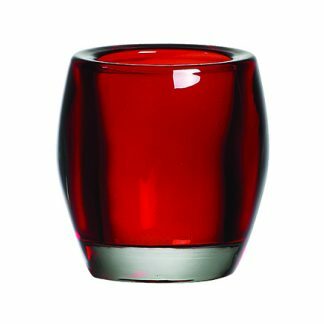 The Spectrum range of solid glass Tealight & Nightlight holders come in a range of vibrant colours. 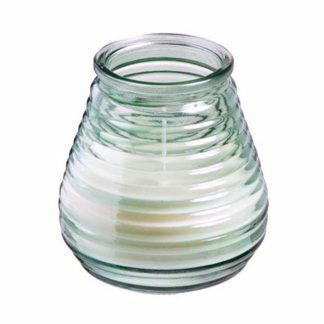 A stylish decoration perfect for creating warm and inviting atmosphere. 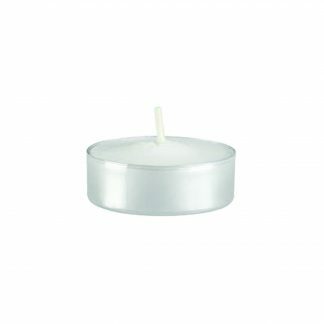 Designed for use with Lumea 4.5 hour Tealights or 8 hour Nightlights. 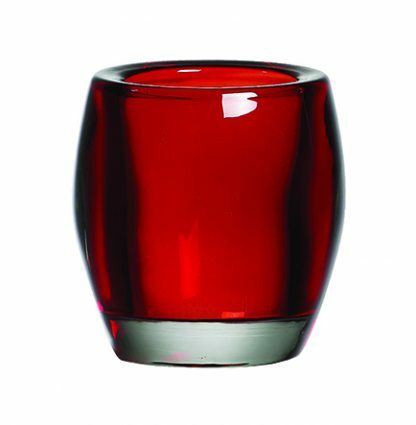 Please note: Spectrum glass holders can only be ordered in cases of 6, not as a single item.